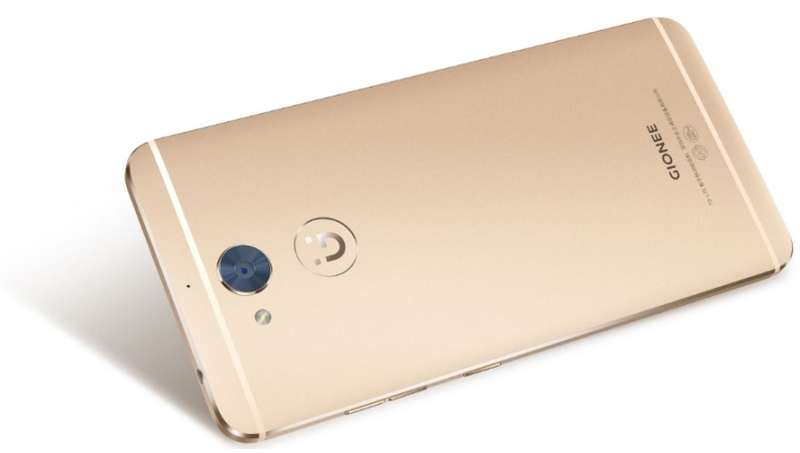 Gionee has launched the latest smartphone in its P series, the Gionee P7 Max in India. The Gionee P7 Max with 4G VoLTE capability and Android 6.0 Marshmallow has been priced at Rs. 13,999 and is already available for sale via from retail stores across the country. Gionee P7 Max sports a 5.5-inch HD (720x1280 pixels) display. The smartphone packs a 2.2 GHz octa-core MT6595 processor coupled with 3GB of RAM. Gionee P7 Max comes with 32GB of inbuilt storage, which is expandable up to 128GB via microSD card. In terms of optics, the smartphone comes with a 13-megapixel rear camera and a 5-megapixel camera at front for taking selfies. The smartphone houses a 3100mAh battery and is available in colours two colours - Gold & Grey-Blue. The Gionee P7 Max comes with inbuilt features like auto call record, mobile anti-theft, compass, smart gesture (pause alarm, black screen gesture, smart vibration reminder, smart bright screen etc. ), and more.